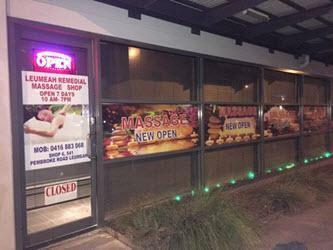 Leumeah Massage - new shop opened August 2017 in the south-west for the best in Asian relaxation. 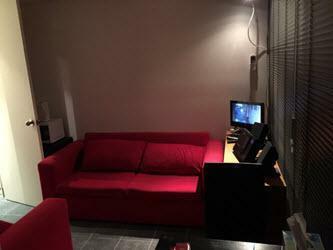 Specialising in remedial and stress relieving full body care, this new location is set to impress with experienced management and well-presented and experienced masseuses. Trading Hours: Open 7 days 10am to 7:00pm (last appointment). Public Holidays: Open all Public Holidays including Christmas Day and New Years Day. Parking: Plenty of parking just 1 min down the road at the Leagues Club carpark. 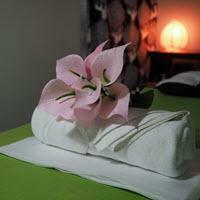 Speciality: Reliable Asian style remedial and relaxation massage. Premises: Brand New ready for Spring 2017. Air Conditioned for your comfort. Looking for best in therapeutic and relaxation massage in the south west? Call 0415 609 270 Now!